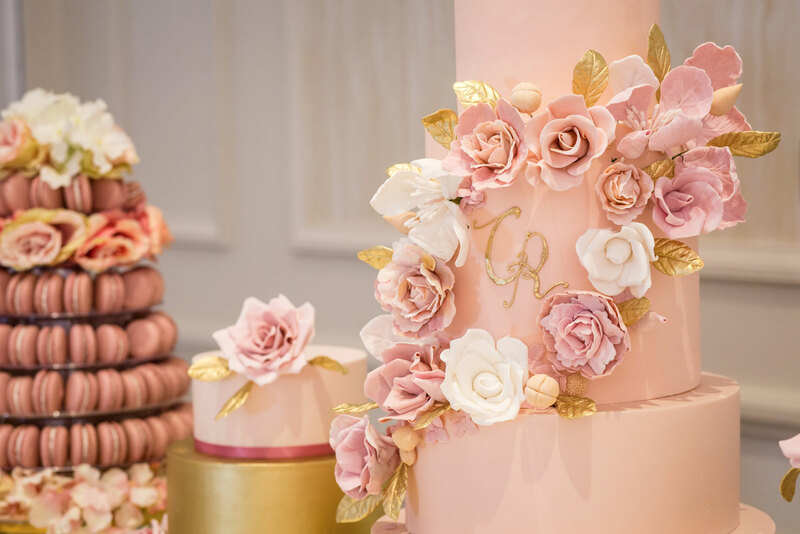 GC Couture is a London-based luxury wedding cake supplier serving 5-star wedding venues and prestige hotels, as well as brides and grooms across the region and internationally that are looking for exquisite wedding cakes that offer a culinary cake sensation rich in both flavour and design. 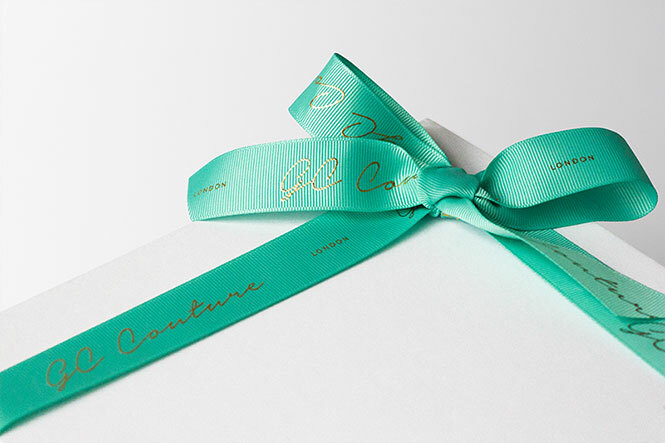 The design process at GC Couture is somewhat likened to what you'd find in Haute Couture. 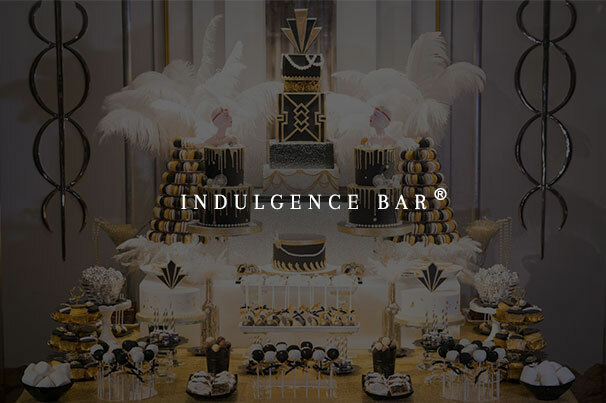 Every piece is bespoke and designed to our client's own style, specification and wedding theme, very often taking into account the venue that it will be displayed in. Every section of the cake is crafted by hand from scratch down to the most minute detail. 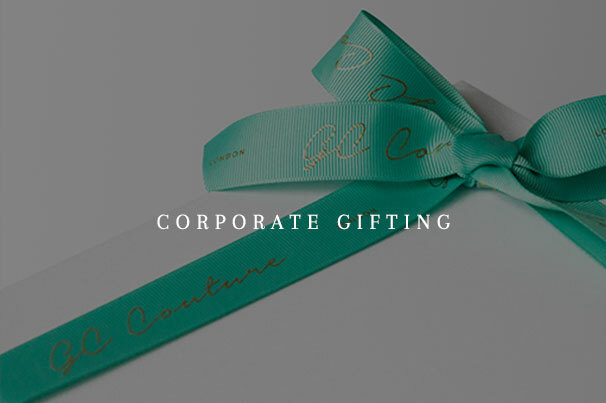 GC Couture prides itself on offering first-class customer service, working closely with brides & grooms, planners as well as hotels and venues themselves. GC Couture and Gordon Ramsay Weddings collaborated to design and style the shoot above for The Ballroom at Marriott Grosvenor Square. 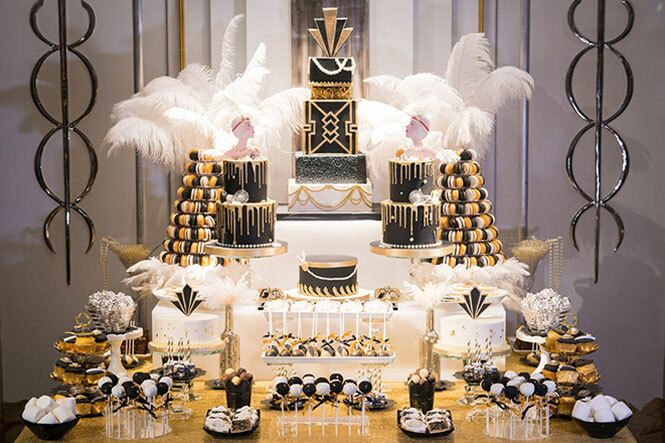 Read their blog: "Designing Your Luxury Wedding Cake" for more from this collaboration. 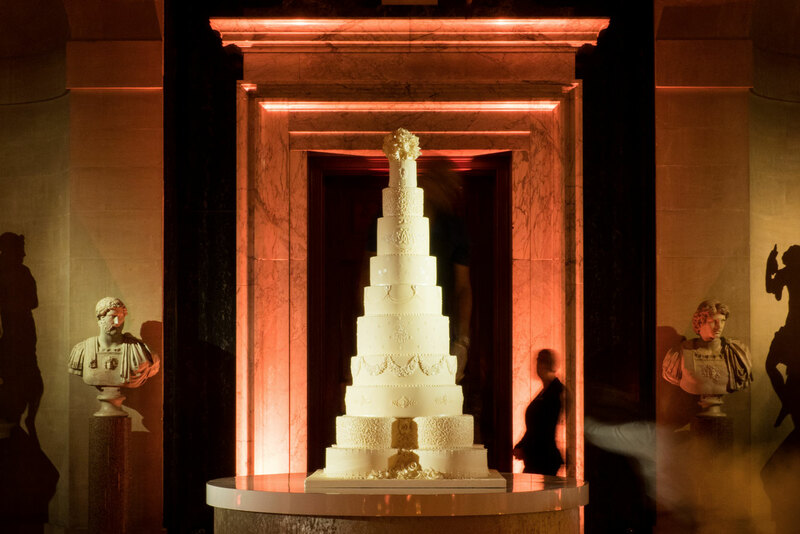 Wedding cakes have been around since Ancient Rome but it was in 19th century Britain when they took the tiered form that we know and love today. Prince Leopold - the youngest son of Queen Victoria - had the first wedding cake that was completely edible and made with tiers. 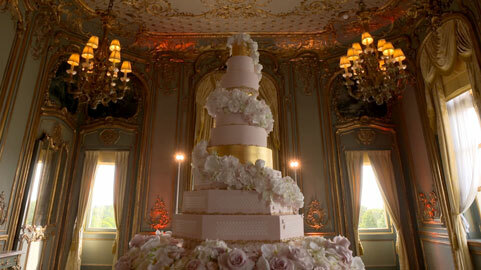 The tiered wedding cake soon became a status symbol of wealth and prosperity. 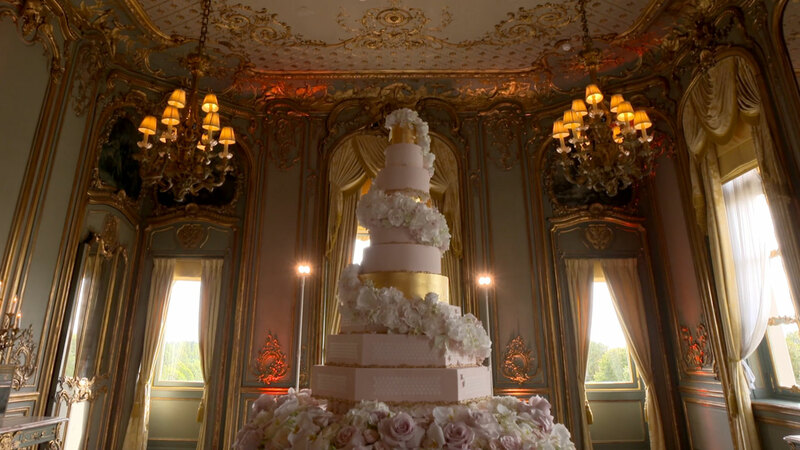 Luxurious tiered wedding cakes continue to play an important role in weddings today, both in Britain and internationally, and GC Couture sit at the forefront of the industry creating bespoke pieces for some of the World's most stunning weddings in the most renowned venues. 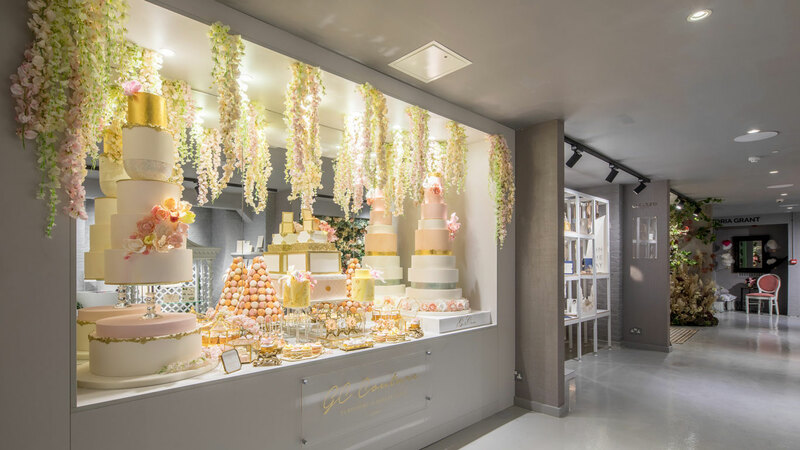 "The world's first wedding department store"
Located in the heart of London, The Wedding Gallery is a new destination for brides and grooms. 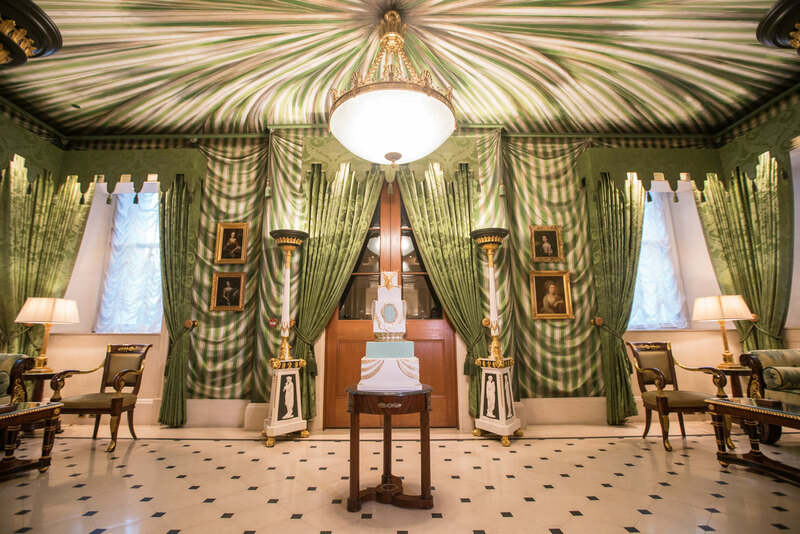 Open throughout the year, seven days a week, The Wedding Gallery is a unique end-to-end experience for the engaged couple. Featuring over 200 leading wedding brands and services including GC Couture, The Wedding Gallery is a hub for fashion, trends, wedding ideas and creativity. Please call to arrange on 020 3633 1455 or email us. 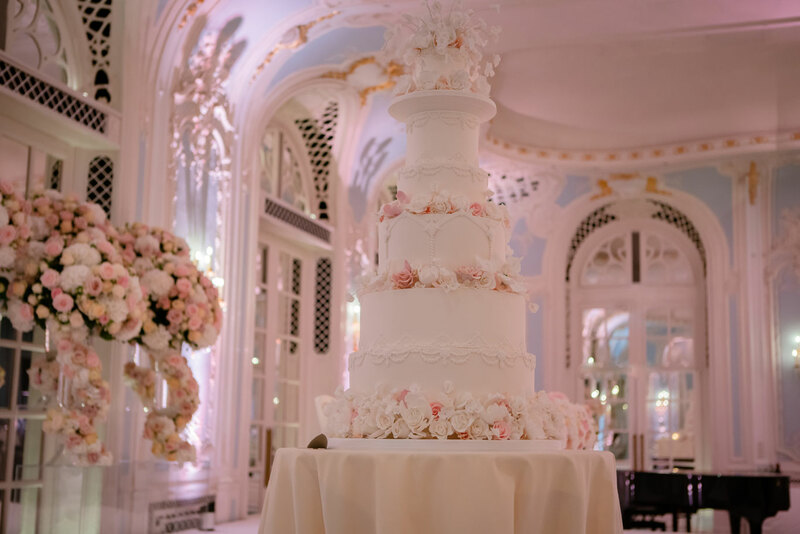 GC Couture is a luxury cake brand situated in Mayfair, London with a reputation for excellence and impeccable customer service, serving five star wedding venues and prestige hotels, as well as brides, grooms and planners who are looking for high-end, top-level cake design for the most exquisite weddings and events. © GC Couture. All rights reserved.